REDW is pleased to announce the promotion of 23 professionals across multiple practice areas in both its Albuquerque, NM and Phoenix, AZ offices. The firm is well known in the industry for regularly recognizing and rewarding the professional achievements of its team members. These high-performing individuals are listed below, by practice area and position. 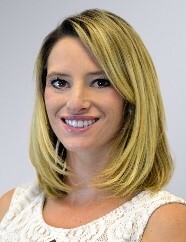 Claire Hilleary, CPA to Audit Senior Manager in Albuquerque. 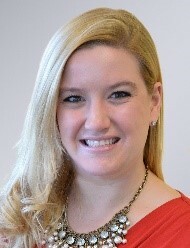 Since joining REDW in 2008, Claire has specialized in providing financial, federal program, and internal audit compliance services to healthcare, tribal, governmental and commercial clients. 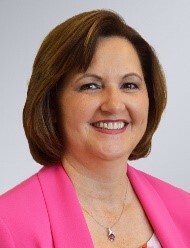 She also currently serves as Treasurer of the New Mexico chapter of the American College of Healthcare Executives (ACHE). 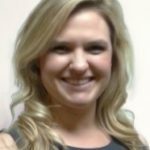 A CPA licensed in New Mexico, Claire holds a Bachelor of Science degree from West Chester University and an MBA from the University of New Mexico. 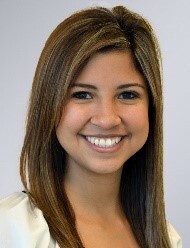 Cait Gutierrez, CPA to Internal Audit Manager in Albuquerque. 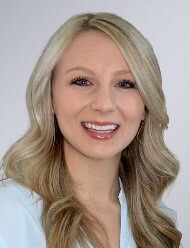 With a diverse background in Tax and Wealth Management, Cait brings specialized skills to REDW’s internal audit practice, including investment monitoring and performance reporting, process development, policies and procedures, and the implementation of strong internal controls. 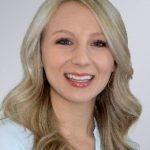 Cait is a CPA licensed in New Mexico and earned both a Master of Accounting and Bachelor of Business Administration from the University of New Mexico. 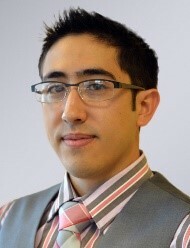 Michael Dierlam, CPA to Audit Manager in Phoenix. A CPA and enrolled member of the Cherokee nation, Mike is passionate about serving Native American communities. 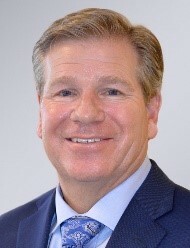 Since joining REDW in 2015, he has gained considerable experience auditing tribal governments and enterprises, including performing Single Audits under the Uniform Guidance. 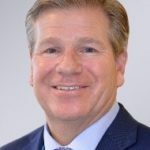 Mike holds both Master of Accounting & Financial Management and Bachelor of Business Administration degrees from the University of Alaska, Anchorage. 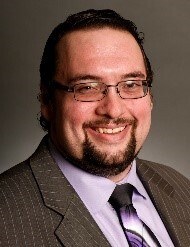 Evan Kitsos, CPA to Audit Senior Associate II in Albuquerque. 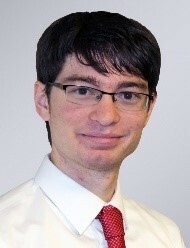 Since joining REDW’s Audit & Assurance team in 2016, Evan has specialized in providing audit and attestation services to the firm’s commercial, governmental and nonprofit clients, as well as employee benefit plans. A licensed CPA in New Mexico, he holds both a Master of Accountancy and Bachelor of Business Administration with a concentration in Finance from the University of New Mexico. 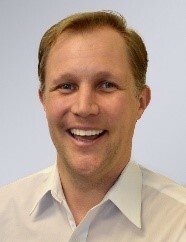 Justin Janssen, CPA to Audit Senior Associate I in Phoenix. 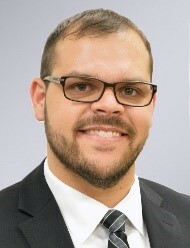 Justin has served on audit engagements primarily for tribal clients since joining REDW in 2016, and has also gained tax preparation experience through the Volunteer Income Tax Assistance (VITA) grant program. 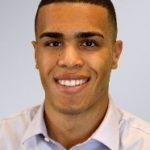 A CPA licensed in the state of Arizona, Justin holds a Bachelor of Science with a concentration in Accounting and Master of Accountancy degree from Arizona State University. 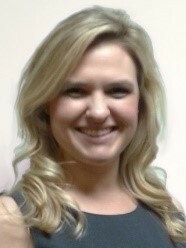 SaVonnah Osmanski, CPA to Audit Senior Associate I in Phoenix. SaVonnah initially joined REDW as an Audit Intern, and has continued to develop her audit credentials primarily by serving tribal entities. 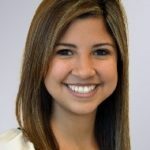 A CPA licensed in the state of Arizona, she holds a B.S. with a concentration in Accounting and a Bachelor of Business Administration with a concentration in Finance from Northern Arizona University, as well as a Master of Accountancy from Arizona State University. 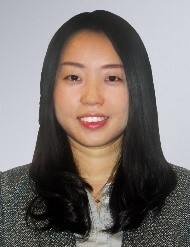 Pauline Tang, CPA to Audit Senior Associate I in Phoenix. Since joining REDW in late 2015, Pauline has primarily served on audit and single audit engagements for the firm’s tribal and gaming clients. She has also gained tax preparation experience through the Volunteer Income Tax Assistance (VITA) grant program. 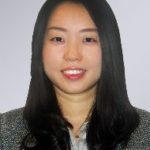 Pauline is bilingual in Mandarin Chinese and English and holds a Bachelor of Accountancy from Beijing Technology and Business University, as well as a Master of Accountancy from Arizona State University. She is a CPA licensed in the State of California. Alex Mercer to Audit Associate II in Albuquerque. 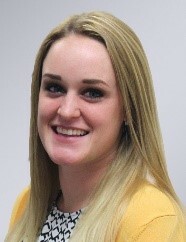 Since originally joining REDW in 2017 as an Audit Intern, Alex has continued to assist with single audits, audits of employee benefit plans, including 401(k) and defined benefit pension plans, and with performing internal control and substantive testing. Alex holds both a Master of Accountancy and Bachelor of Business Administration in Accounting from the University of New Mexico. 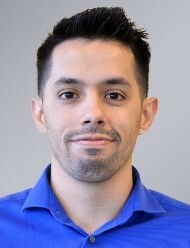 Ernesto Ramirez to Audit Associate II in Phoenix. 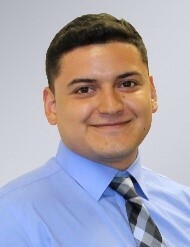 Ernesto joined the firm in 2017, bringing four years of bookkeeping experience, and has since provided audit and consulting, Agreed-Upon Procedures, and tax services for tribal, state and local governments, casinos, and a variety of enterprises, both tribal and commercial. Ernesto holds a Bachelor of Business Administration with a concentration in Accounting and Finance from the University of New Mexico. 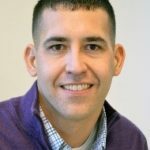 Jakob Sena to Audit Associate II in Albuquerque. 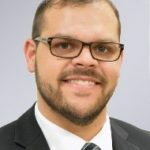 Since joining REDW in early 2017, Jakob has primarily served on audits of tribal governments throughout the Southwest, as well as audits of state agencies. He has also done internal audit and consulting work. 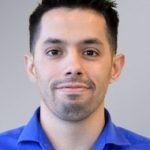 He holds a Master in Accounting with a concentration in Information Assurance, as well as a Bachelor of Business Administration in Accounting from the University of New Mexico. Josh Shainin, CPA, MBA to Audit Associate II in Albuquerque. 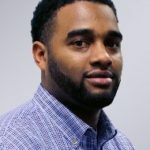 Josh joined REDW in March 2018, bringing prior public accounting and experience, specifically with high wage credit analysis, cost segregation and tax credits, and with defined benefits analysis. Josh holds both a Bachelor of Arts in Economics with a minor in Mathematics and a Master of Business Administration with minors in Finance and Management of Technology from the University of New Mexico. He is a licensed CPA in the State of New Mexico. Omar Williams-Pope to Audit Associate II in Phoenix. Since joining REDW in early 2017, Omar has served primarily on financial statement and single audit teams for tribal government clients. In a prior internship he also assisted audits of nonprofits and employee benefit plans. 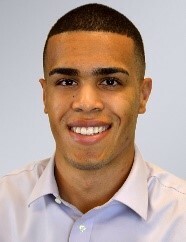 Omar holds a Bachelor of Business Administration with a concentration in Accounting from the University of Arizona. 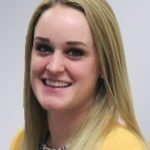 Valari Jinzo to Audit Associate I in Albuquerque. 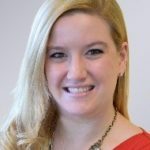 Since initially joining REDW as a State and Local Tax (SALT) Accountant, bringing broad public accounting experience, Valari has since transitioned to serving the firm’s audit clients. She holds Bachelor of Business Administration with a concentration in Accounting from the University of New Mexico. 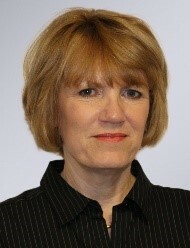 Andie Carver, MBA, THRP to Human Resources Consultant in Albuquerque. 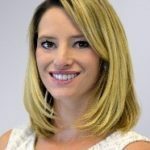 With a broad background in Human Resources and both a Bachelor of Arts in Human Resources and Master of Policy and Planning from the University of New Mexico’s Anderson School of Management, Andie consults with firm clients on an array of HR consulting projects. She is also a certified Tribal Human Resources Professional (THRP). 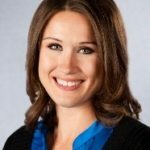 Christine Brunke to MAAS Manager in Phoenix. Formerly an Audit Senior Associate with REDW, Christine transferred to the MAAS team in May 2018, bringing to bear her past audit experience and skill at gaining a deep understanding of a client’s operations in order to provide valuable management advisory services. Christine holds a Bachelor of Science in Accounting from Grand Canyon University. Susan Rutledge to MAAS Supervisor in Phoenix. 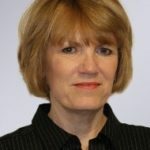 Since originally joining the firm in 2016 as an Analyst for its Business Valuation and Forensic Services practice, and then serving as a Tax Accountant, Susan has now transitioned to a supervisory role with the MAAS team, drawing upon her wide-ranging experience with forensic and tax accounting to provide valuable management advisory services. 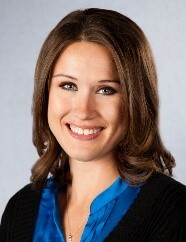 Christine Reeders, MBA to Software Solutions Manager in Albuquerque. 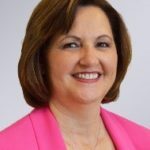 With more than 20 years of experience as an ERP consultant, Christine has assisted numerous organizations with workflow improvements, as well as with implementing, training, customizing and supporting accounting software applications. She holds a Masters in Finance and Human Resource Management from the College of Santa Fe. 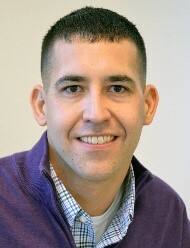 Jacob Montoya to Software Solutions Senior Consultant in Albuquerque. 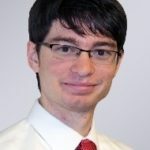 Jacob joined REDW’s Business Software team in late 2015 following stints in both the Tax and Audit departments, and he has since implemented numerous Abila MIP Fund Accounting and Microix software systems for clients. Jacob holds a Bachelor of Accountancy and an Associate degree in Business from New Mexico State University. Ryan R. Hart, CPA/PFS, CFP®, AIF® to Tax Senior Manager in Phoenix. 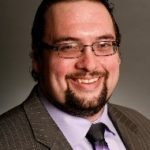 With more than a dozen years of experience in public accounting, Ryan possesses unique expertise in tax preparation, planning and analysis for serving a wide range of clients, from health care professionals to closely held corporations and partnerships, contractors, individuals, estates and trusts. Ryan holds both a Bachelor in Accountancy and B.S.B.A in Business Economics from Northern Arizona University. 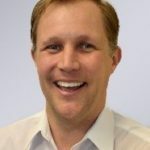 He is a CPA in the State of Arizona, designated as a Personal Financial Specialist (PFS), as well as a Certified Financial Planner (CFP®) Professional and an Accredited Investment Fiduciary (AIF®). Jared Collins, CPA to Tax Supervisor in Albuquerque. Jared joined REDW’s Tax team in late 2017 specializing in partnerships, S-Corporations and flow-through entities, with prior experience working for the Tax Fraud Investigations Division of the NM Taxation & Revenue Department. A CPA licensed in New Mexico, Jared holds a Master of Accounting and BBA in Accounting and Finance from the University of New Mexico. Jarred McMahan, CPA to Tax Supervisor in Albuquerque. 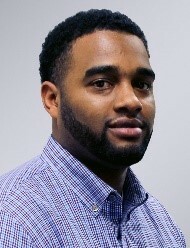 Experienced in tax preparation for nonprofit, corporate, partnership and individual clients as a former Tax Senior Accountant, Jarred has now assumed a supervisory role in the department. 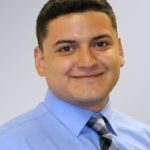 He is a licensed CPA in the State of New Mexico and holds a Master of Accountancy with a concentration in Taxation and a BBA with a concentration in Accounting from the University of New Mexico. Ross Nettles, CPA, MBA to Tax & Investment Manager in Albuquerque. Since joining REDW Wealth in 2016 as an experienced investment analyst, researcher and portfolio manager, Ross has now expanded his role to include tax and investment management. In addition to portfolio analysis and recommendations, Ross prepares and verifies investment reports and assists clients and trusts with tax planning. 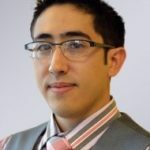 He is a licensed CPA in New Mexico and holds an MBA with a concentration in Finance from the College of Santa Fe, as well as a BBA with a major in Finance from the University of New Mexico.